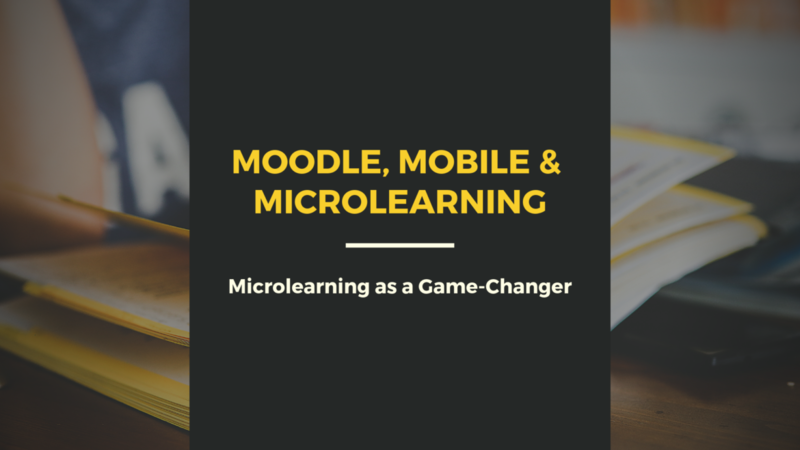 In my previous article, I talked about the 3M’s of Modern Day learning, and how Microlearning has evolved as one of the major entities in the eLearning domain, in recent times. Let’s have a quick recap of what Microlearning exactly is. Microlearning can be explained as the process with which content is broken down into byte-sized modules. 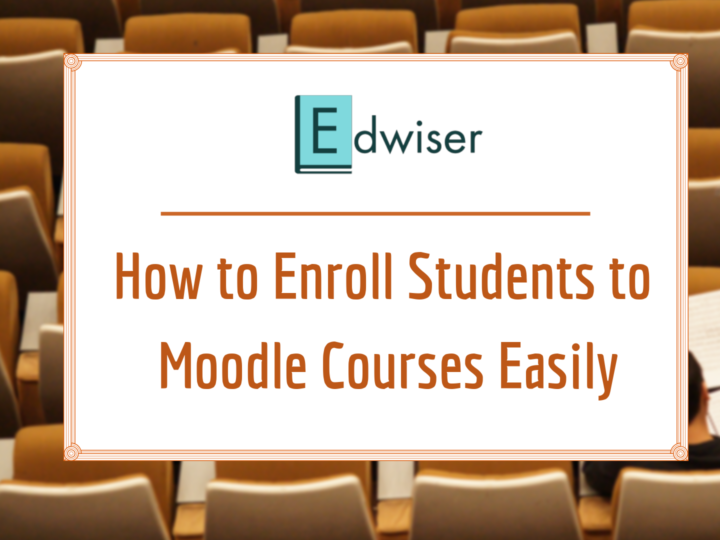 By doing so, your students can pursue the entire course in distributed sessions, without feeling burdened by the entirety of their course syllabus. You would be able to relate to the fact that in the modern day and age, it has become essential for educators to take learning to people, and not bring people to learning. This especially holds true considering how the behavioral traits of the modern-day learner vary vastly as compared to the previous generation. The millennials, or the Gen Y, whatever you may like to call them, belong to a generation that differs significantly from the present Gen X. And training them is a task of its own. Millennials have a significantly low attention span, suffer from high-stress levels, are impatient and distraction-prone. If you happen to be a Millennial yourself, don’t kill me for this. I’m not criticizing you, no! In fact, there’s something critical I’m about to address! If the numbers turn out to be anywhere close to the predicted percentage, the work culture will have to go through a major change. The fact that the learning & training system hasn’t been able to upgrade itself at the same pace, is what has been a major concern. In fact, it has now become essential for institutions as well as corporates to revamp their training process. There’s also a critical need to come up with strategies that align well with Gen Y. And why not! After all, the characteristics of millennials differ a lot from that of the Gen X workforce. Millennials, as learners, are highly impatient and have a very short attention span. No surprises then, lengthy courses prove to be a major turn-off for them. As a result, a significant number of learners drop out of the courses midway. Gen Y is a fast-paced generation that likes everything on-demand. 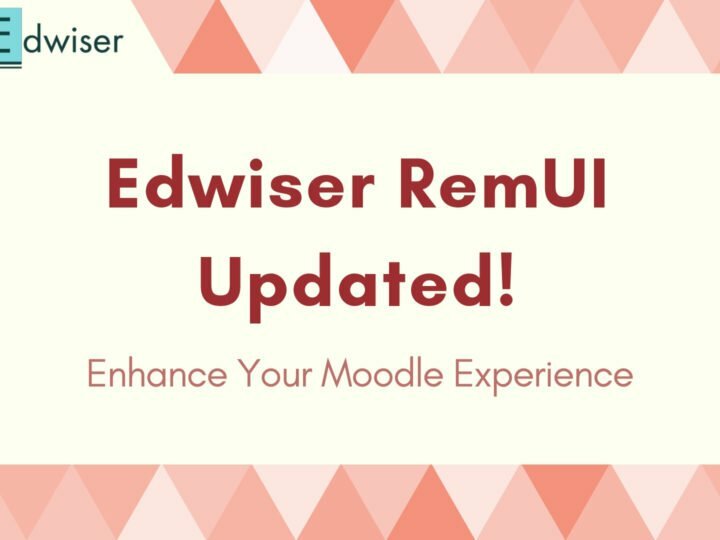 In spite of a good number of courses being made compatible on mobile devices, there’s still a long way to go for ensuring On-the-Go Course Access across the educational ecosystem. Owing to their lack of patience, modern-day learners expect and look for swift resolutions. The moment Millennials stumble across a problem, they expect someone to either solve it for them or help them do the same. The traditional classroom learning doesn’t ensure the around-the-clock presence of a teacher or guide to help out students in need. The short attention span of modern-day learners also means that they’re very easily distracted. Their perception speed is so much that they naturally get inclined to multi-tasking and indulging their attention & focus in multiple things. This, at times, ends up being a negative trait, as students lose focus on what they’re pursuing if something more interesting comes up suddenly. Millennials are addicted to their smartphones. And that’s a fact. Moreover, there’s an alarming dependency of millennials on smartphones. Anything and everything, that’s available on their phones seems to spellbind them. Goes without saying, students feel detached from the traditional classroom learning experience. The above was just a glimpse of the issues concerning millennials. The core problem is deep-rooted and a lot more intense. Solving this would mean bringing about a major shift in the educational setup and learning process. Redefining Learning – the Millennial Way! Learning Centers, Institutes & Corporates need to start understanding the needs & expectations of millennials. Further, they need to start adopting the constantly changing trends in the learning domain. Gen Y, or the millennials like information that is concise, easily available, easy to digest and available on-the-go. Putting Two & Two together, institutes and business basically need to go the Microlearning way with their courses. By ensuring byte-sized content, flexible timelines, and constant support in your e-Learning courses, Millennials will be able to engage and perform better. 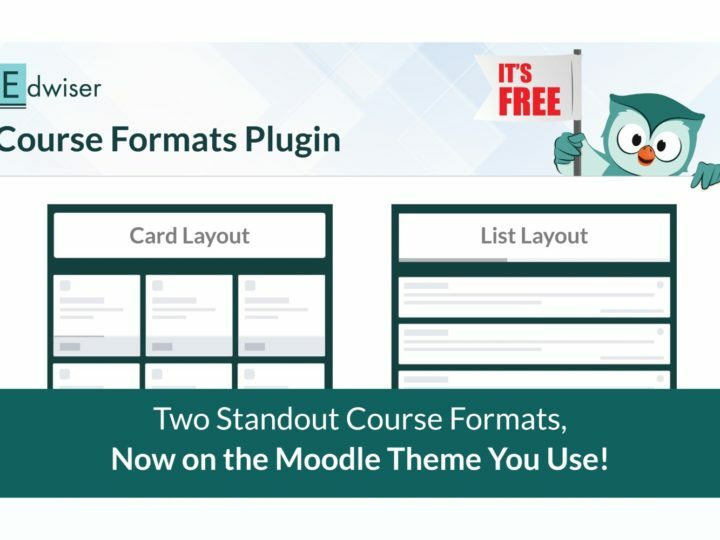 Practically, how can you achieve the same in your e-Learning courses? We’ll find out in the coming days. Watch this space for more! 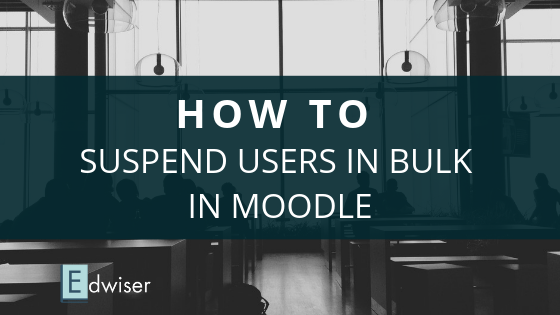 Meanwhile, you can stay updated with the latest happenings in the Moodle world, and also interact with like-minded Moodlers, by joining our Facebook community Moodle Tips & Tricks.